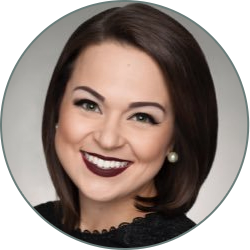 FORECAST: Happy Friday! It's going to be a sunny and comfortable afternoon. High temperatures will be in the upper 70s and low 80s. Temperatures will drop into the low 50s tonight, under clear skies. Saturday will be another pleasant day. 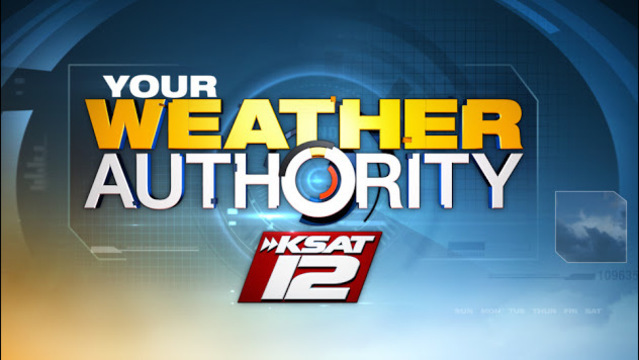 Skies will be mostly sunny and highs will be in the low 80s. Easter Sunday will feature some more clouds, but there won't be any rain. Highs will be in the mid-80s Sunday afternoon. 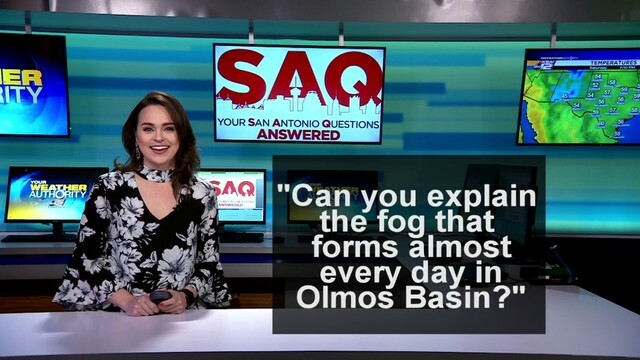 Your Questions Answered: Why does fog form in the Olmos Basin almost every day?